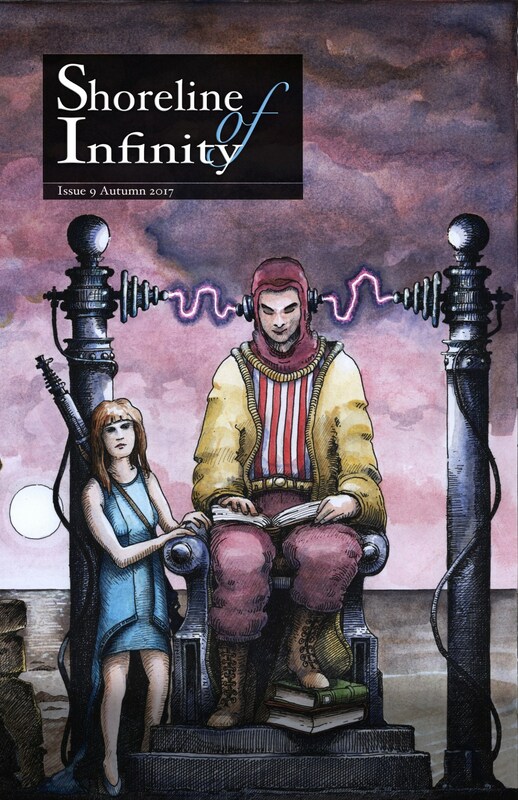 The Scottish SF magazine Shoreline of Infinity is holding a flash fiction competition. Editor Noel Chidwick has asked writer Pippa Goldschmidt and myself to judge. More details can be found here. Issue 9 of the magazine is available now.